Goal setting will keep you accountable and gives you something to work towards. 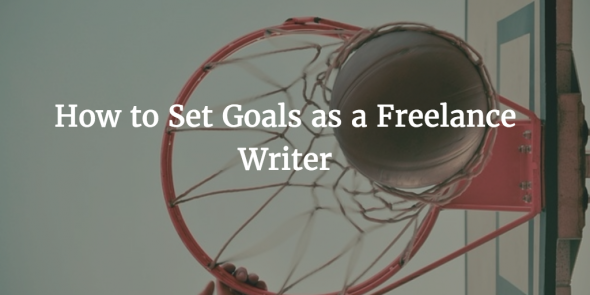 When it comes to setting goals, freelance writers need to make sure that they only set good goals. Bad goals that are unrealistic and difficult to accomplish only lead to frustration and disappointment. Here are some guidelines to follow when you are setting professional goals. Goals need to be achievable. Be honest about what you can get done in the next three months (or whatever time frame you give yourself), based on your life circumstances. Make sure you’re not taking on more than you can handle. Look over your list of goals and pick out those that have the most potential in terms of payout, exposure, and overall success as a freelance writer. They won’t always be the easiest, but you will get the best results. Keep your goals straightforward and simple. Avoid detailed rules and parameters that will limit your prospects. You will then have many more opportunities for success. What Types of Goals Should I Make? What types of goals should a freelance writer set? What steps do they take to reach them? Here are some types of goals that freelance writers most often set for themselves, and some ideas on how to work towards them. This is probably the number one goal for most freelance writers. Here are a few ideas to increase exposure and get more projects. The first way freelance writers can work towards more goals is to learn more skills to add to their resume. If all you did last year was write content for websites, watch a few tutorials on content marketing or take a class on copywriting. Some other skills you could add to your resume include resume writing, article editing, and ghostwriting. Another way to increase your workload is to make sure that you are marketing yourself regularly. Are you emailing publishing and marketing companies that you want to work for? Are you posting your resume to different job websites? Clients won’t contact you for work until you give them a reason to. Set a little bit of time aside every week for marketing yourself. As a freelance writer, every year you should work towards being a little more valuable to your clients than you were the year before. 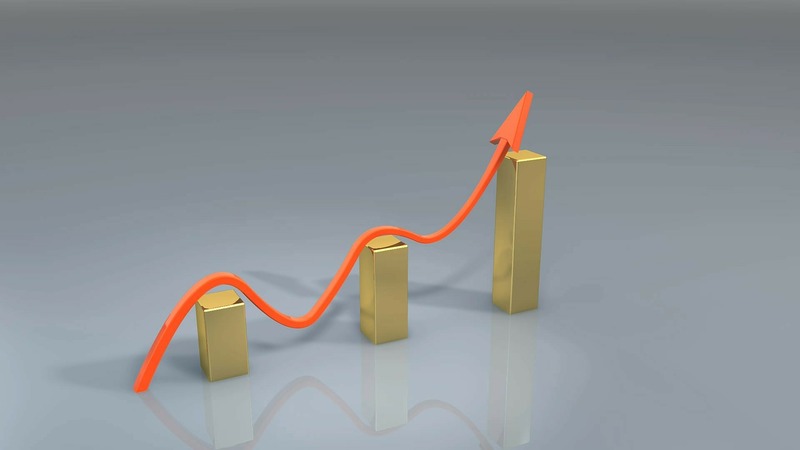 Here are a few ways that you can ensure that you will be worth that higher rate. First, always be working on your writing skills, specifically in your weaker areas. 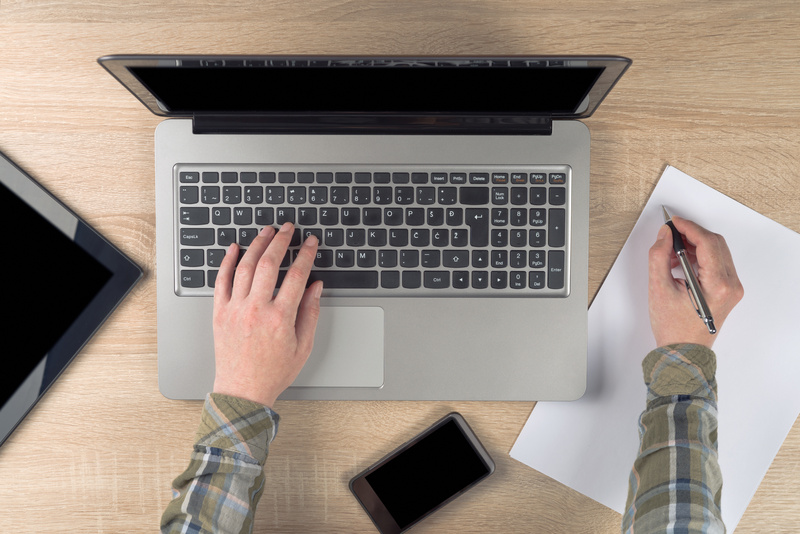 If your clients notice language and formatting errors that they have to edit and correct, spend more time editing and proofreading your articles before you send them the finished product. The value of the article and your work will increase because there’s less work they’ll have to do on their end. Finally, if you want to make more money, then make sure you are making what you deserve. Start by determining what you think your work is realistically worth, and work towards raising your rate to that number. If your current value as a freelance writer isn’t what you want it to be, what do you need to do to make yourself that valuable? Compare your work to other writers making what you’d like to make, and then set goals to develop a competitive skill set. As a freelance writer, being productive and time efficient is crucial to success. If you have a difficult time accomplishing everything you need to during the day, there are a few things you can do to improve productivity. First, treat your job more like a real job. Have an area designated just for work, or get a work office. Block out time every day to be your work hours, and don’t schedule that time for anything but work. Dress as you would for an office job when you sit down to write. Second, avoid distractions. Having a designated office space is crucial to avoiding distractions (and that square footage is tax deductible!). If you find it too easy to check your phone every ten minutes, turn it off and leave it in another room. Make sure that your work computer only has the applications and software you need to get work done, and nothing else. All of these suggestions will help you get more out of your day. Remember that at the end of the day, your goals should be big enough that you see a difference and an improvement, but still realistic and attainable. What goals have you set? Are they realistic and achievable? This post was written by Kevin Phelps, who writes about digital marketing and entrepreneurial related topics. He is currently building an automated marketing solution with fully built out campaigns specific to a clients’ needs. You can follow him on Facebook and LinkedIn. Glad to be of help, Kando. Thanks for dropping by. We hope to hear more from you! Thank you for the great and useful tips! I would like to connect with you. Do you have any e-mail addresses? You’re welcome, and thanks for visiting our site. Freel free to leave comments in the posts and our Facebook page (https://www.facebook.com/freelancewritingjobs/). I try to answer as much as I can. You can also connect with me via Twitter (https://twitter.com/noemiruth). Looking forward to hearing from you! Your article is really interesting. Are you writing full time? I would like to get in touch with you about doing a few articles on my website.